A meeting to start designing the site for next year’s Northern Permaculture Gathering, including designing a community garden and siting compost toilets, compost showers and other facilities. 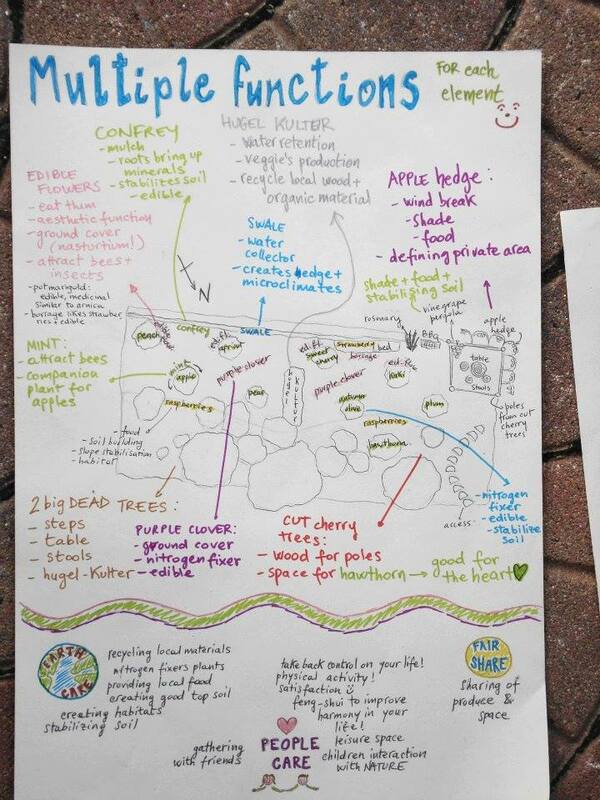 Come along if you are an experienced permaculture designer or if you just want to learn about the design process. Bring some food to share.